Newsom, a Democrat, is now running for governor, and those business interests present an ethics challenge if he's elected as predicted and follows through on his vow to keep his holdings. 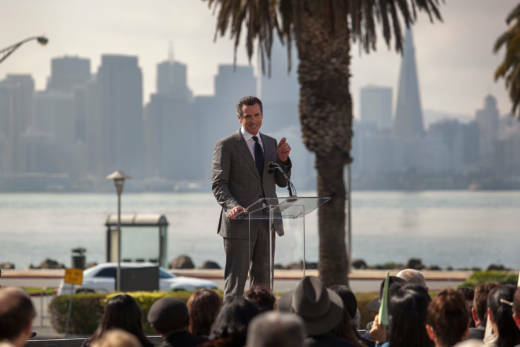 When he was San Francisco's mayor, Newsom divested from his businesses in the city, as required by the city's charter. But he said as governor, he won't sell his stake, though nearly all his businesses are in California.